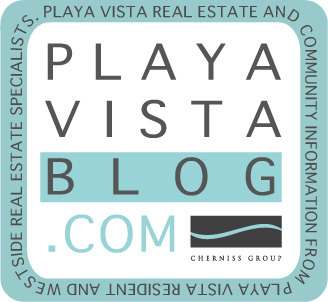 Welcome to the 'Playa Vista Sports Network' news update. The 2008 Summer 'PVSL' (Playa Vista Softball League) season is in full swing. Six teams registered and drafted about 80 PV residents, with practices and games beginning in late June. The “Post Season” Play-offs is August 30 for the championship and bragging rights to the 2008 title. Join us Saturdays for games and good old-fashioned family fun starting at 9a in the Sports Park.